Anyone who has read any of my previous posts knows I’m not afraid to speak my mind on controversial topics with that said you’ve been justly warned about my statements. Let me start by saying that I used to love multiplayer and spent countless hours playing games such as modern warfare 1 and resistance fall of man online but that was back when online multiplayer was “fresh” and it wasn’t and “industry Requirement” to have multiplayer. first off I’m going to start with the thing most people overlook completely the disappearance of split screen multiplayer. Of the over 60 titles I own for ps3 only a small handful of them actually still have split screen which is very sad considering a large portion of my collection is racing games that do in fact have online multiplayer but no local multiplayer. Second it now seems as though it’s an industry requirement for a game to have online multiplayer this became apparent more than ever when Santa Monica decided to put multiplayer in god of war ascension (which turned out to be absolutely terrible but more on that later) but I got so sick of hearing about it because pre-launch all anyone would talk about when it came to that game was its multiplayer and because they put multiplayer in the game and did a terrible job at it, not only did they get laughed at for their sorry excuse for god of war multiplayer but the single player severely suffered because of the attention that had to be taken away from it to design the multiplayer. Also why is it not only okay but completely raved when a game like titan fall is completely multiplayer with no single player but if call of duty decided to return to its origins and cut multiplayer there would be a complete uproar? I’ve even heard several people picking on the Wii/Wii u because of its lack of serious multiplayer games but the Wii/ Wii u isn’t designed with that in mind. It’s a family/party system meant for local multiplayer which is why games like Mario Kart, super smash bros, and Mario Party are among the most popular games on the system. Another issue that I see arising is once the servers are gone say bye-bye to the game. I remember back when Battlefield 2142 came out I spent 40 dollars for it on launch and I had some good times with it but now try and play the game, good luck finding a server. 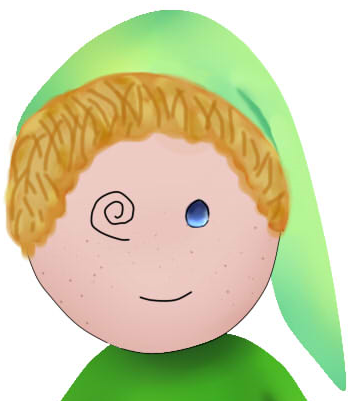 If I’m feeling nostalgic I can go pick up my n64 controller and play a good old Zelda game because that good old fashion single player will always be there for me. Yeah most multiplayer games have their servers up for several years but I don’t know if you’ve seen the list of games that Sony will discontinue the server use for this year but it includes some games like resistance 3 which has only been out just over 2 years. 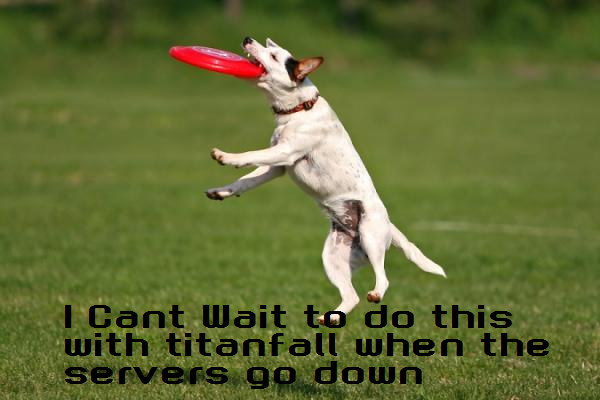 So years down the road when they finally decide to shut down Titan Falls servers anyone who bought it at launch are going to be out 60 bucks but I guess you’ll still have a pretty cool Frisbee…. All in all I don’t think online multiplayer is an absolutely terrible idea but I think its heading in an ugly direction unless more game companies and players realize the true importance of single player… But what do I know? 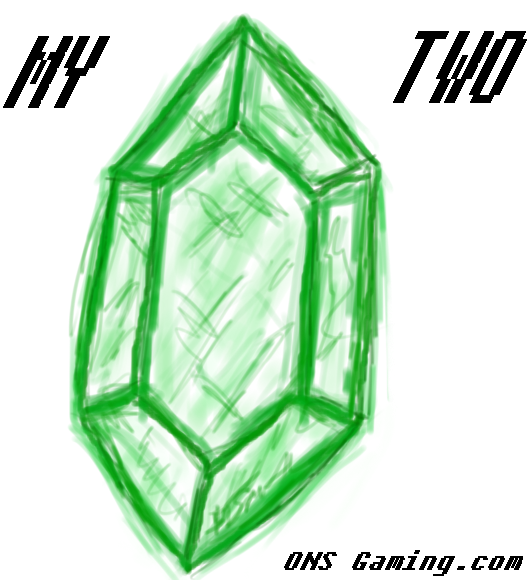 These are just my two rupees.